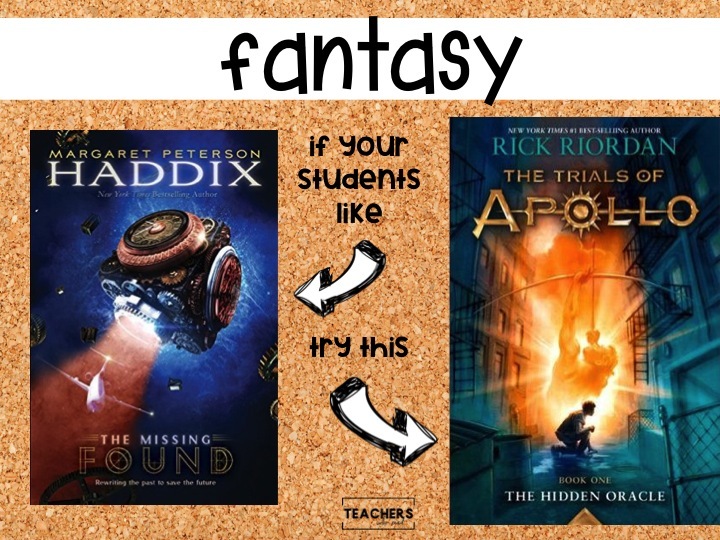 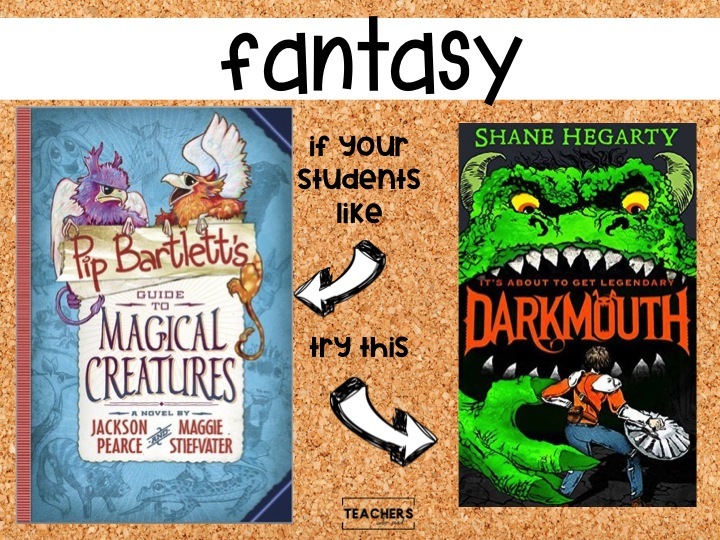 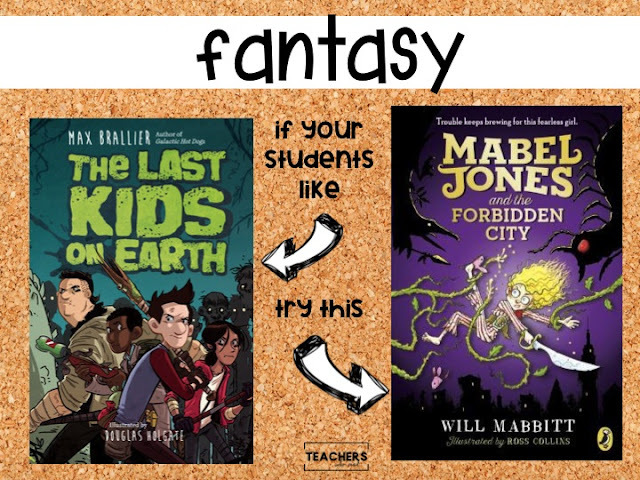 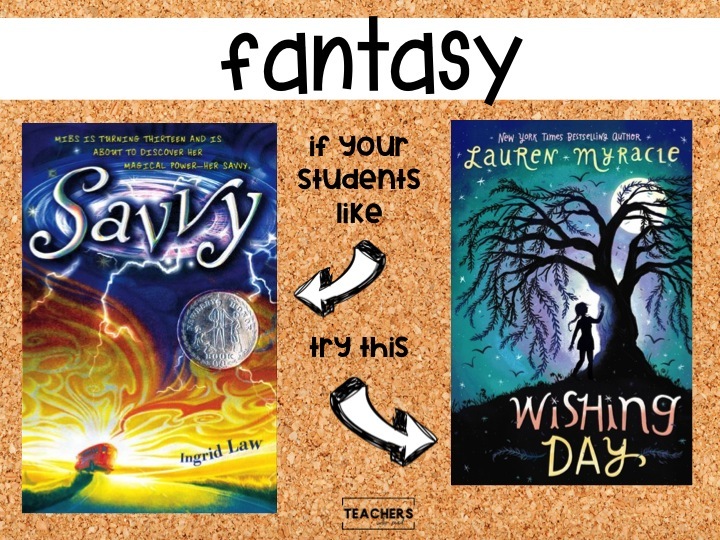 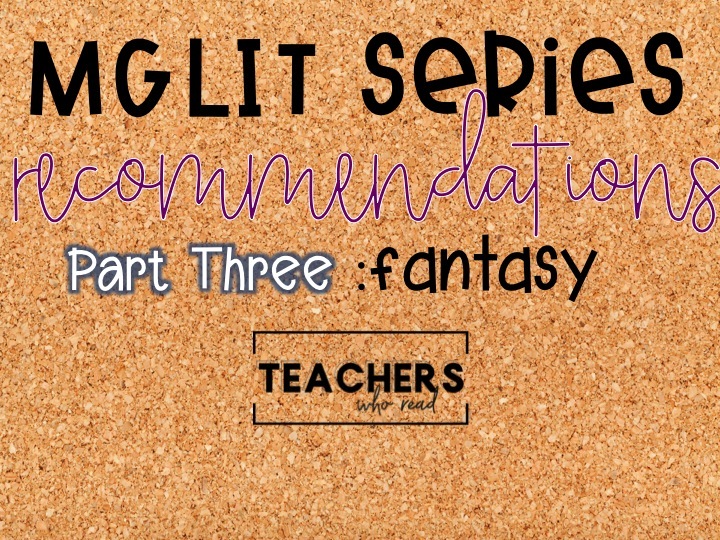 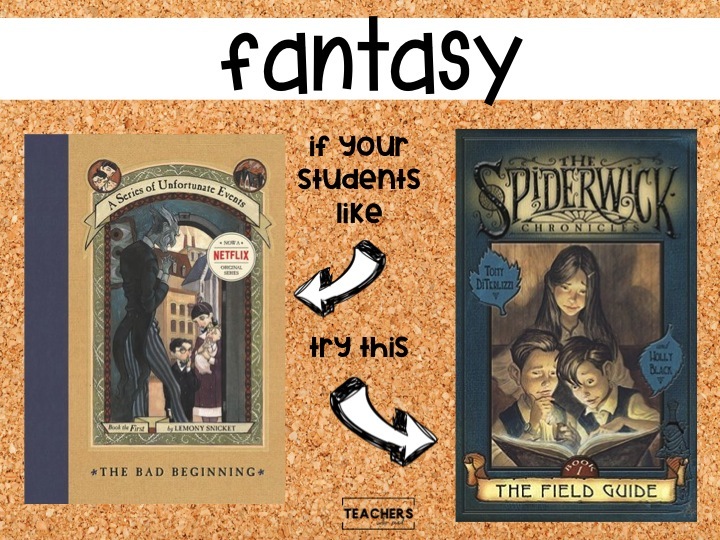 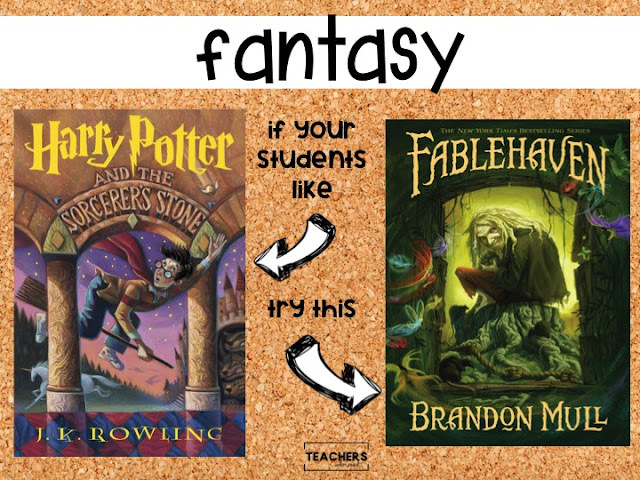 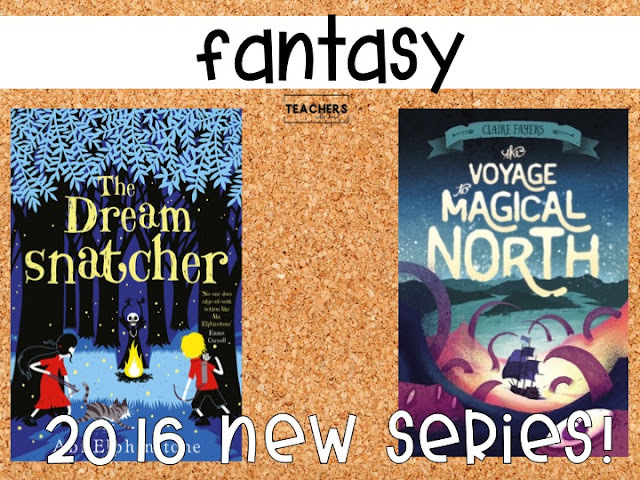 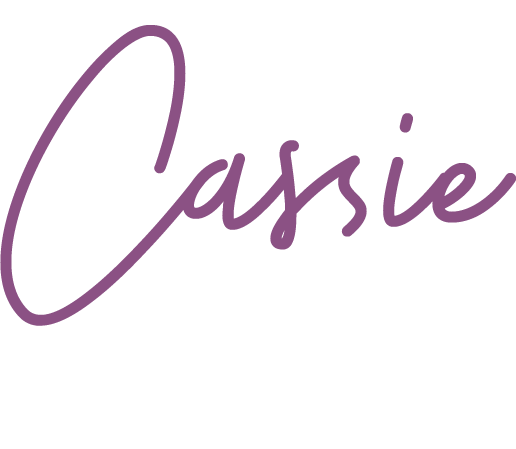 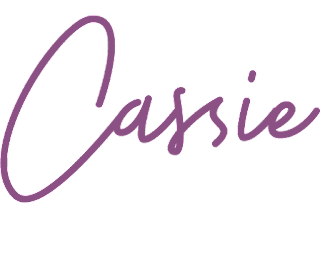 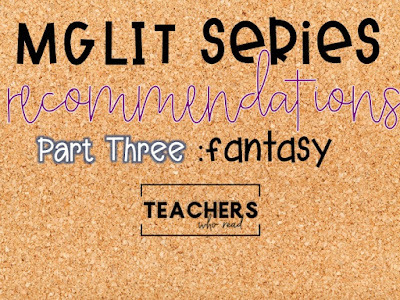 Middle Grade Series Recs: Part Three! 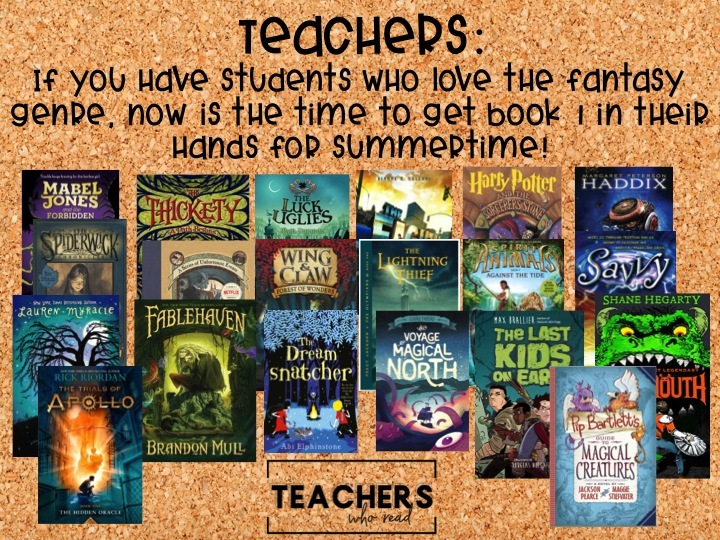 Professional books for summer reading! 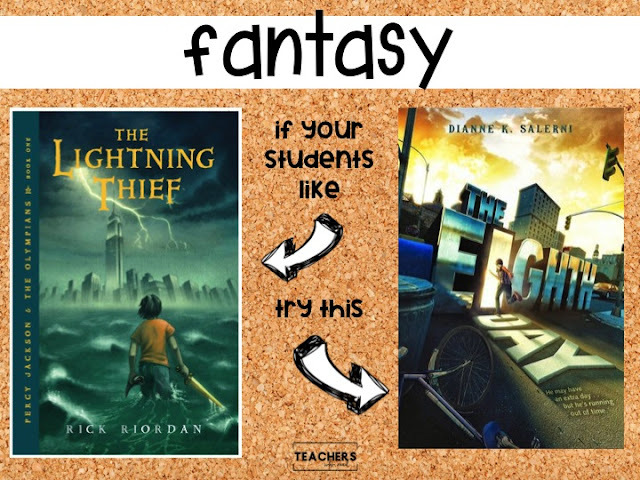 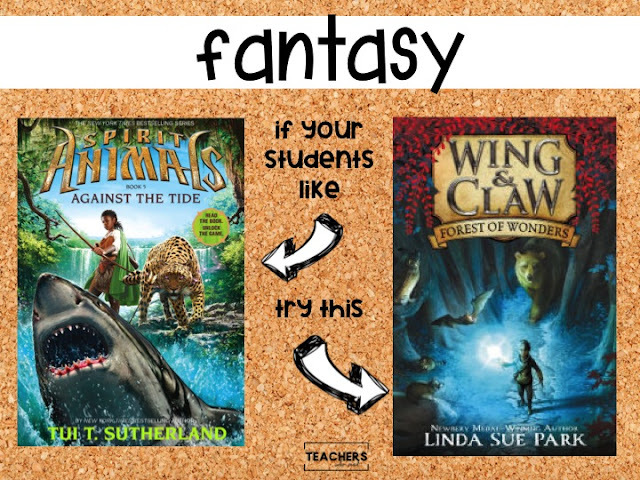 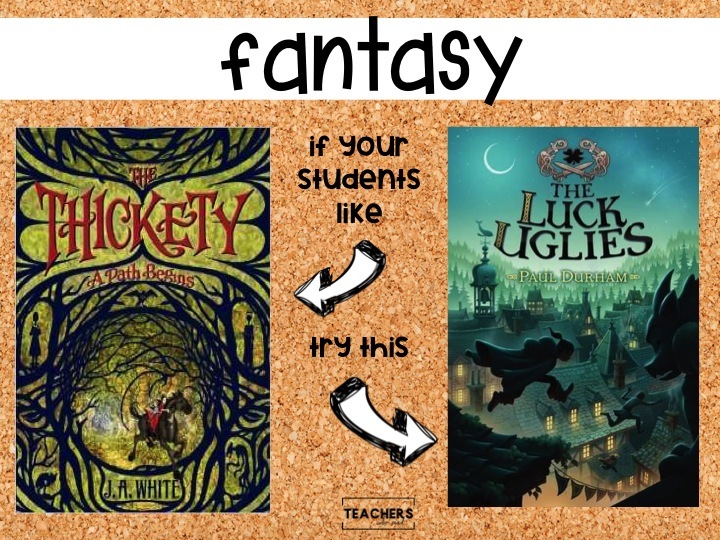 Books to get your kids hooked on for SUMMER!